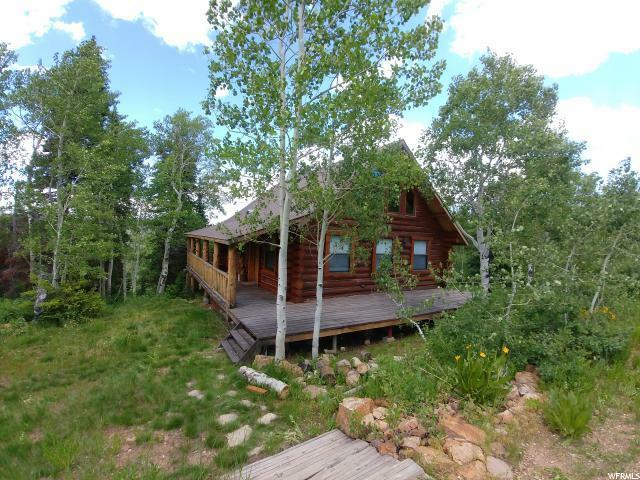 Beautiful turnkey log cabin with great views in Sunridge Highlands, a gated recreational community only an hour from Ogden. 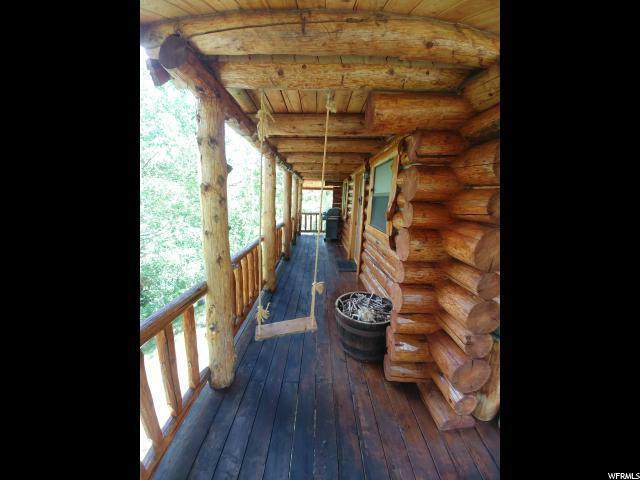 This cabin is the real deal with knotty pine solid core doors and trim inside and out. All wood just recently treated so the cabin looks like new. Vaulted ceilings on main and upper levels are finished with tongue and groove knotty pine. Propane and wood burning heat, as well as a generator for additional sources of power/heat. Nine inch log walls have been chinked and stained inside and out. 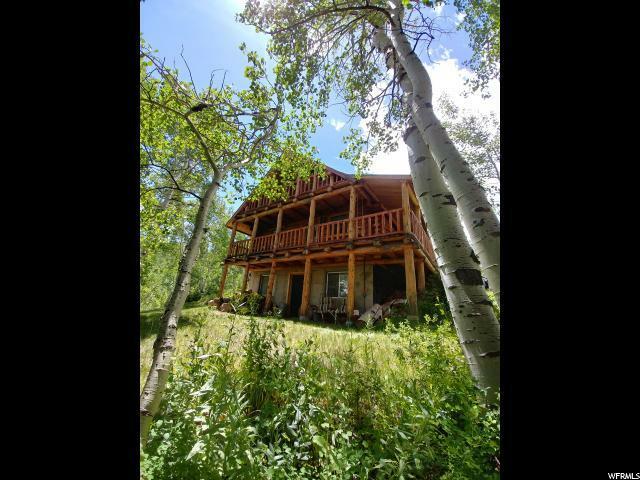 Large private covered back deck offers views of wildlife and aspen- and pine-covered mountain vistas for miles. with extra room for toy and other storage. 500 gallon propane tank included in sale. The terraced yard features a fire pit and 7900' elevation ensures cool summer nights. 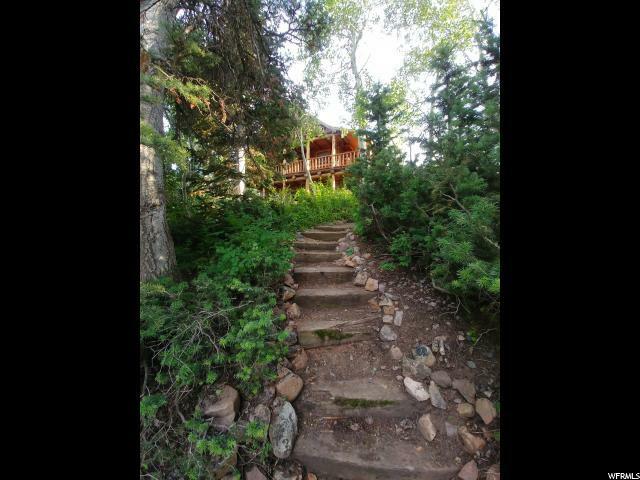 Sunridge is an ideal place to enjoy wildlife, ATVs, snowmobiling, fishing, or relaxing.